We recently saw some photos of the Apple HomePod being taken apart by the guys over at iFixit and now they have released a video of the teardown. The HomePod is basically a sealed unit so the video below shows us just how much work was involved to get inside the device. As we mentioned previously the HomePod did not do very well on the iFixit repair tests, it only managed to score one out of ten on their repair index. This means that the HomePod is very difficult to repair. 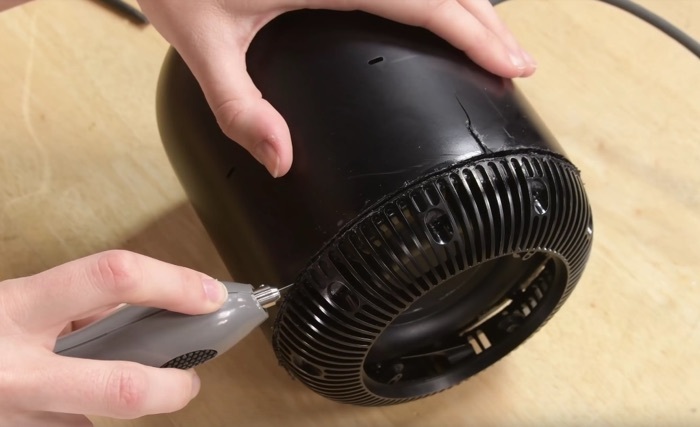 Repairing the HomePod is not soemthing you should try at home, the guys from iFixit had to damage the device to get it to come apart. Apple charges a massive $279 to repair the device if you don’t have Apple care in it.